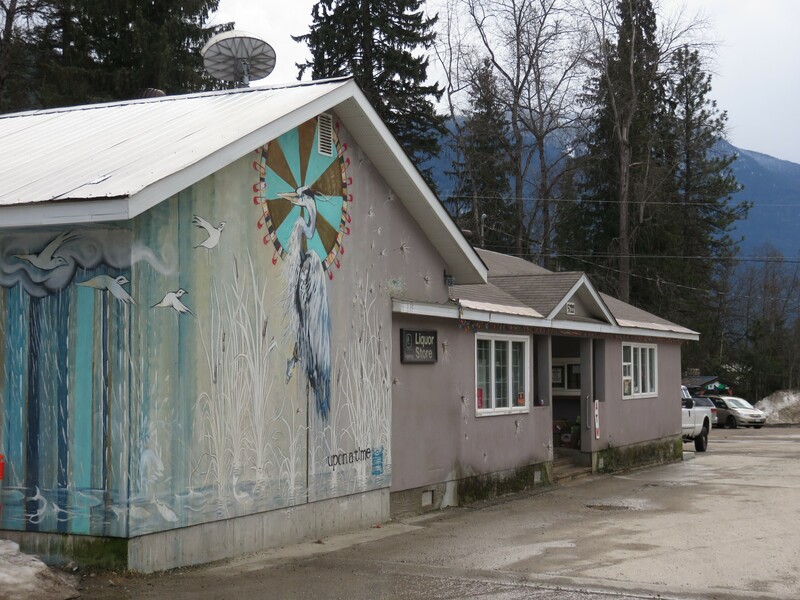 Address: 5722 Highway 6, Winlaw B.C. This neighbourhood convenience store offers groceries, gas (regular, diesel and propane) and is a BC Liquor Store outlet as well. Open every day of the week with hours generally from 7 a.m. to 8 p.m.